This is an online resource database for current and prospective students who identify as members or allies of the lesbian, gay, bisexual, transgender, and queer community. 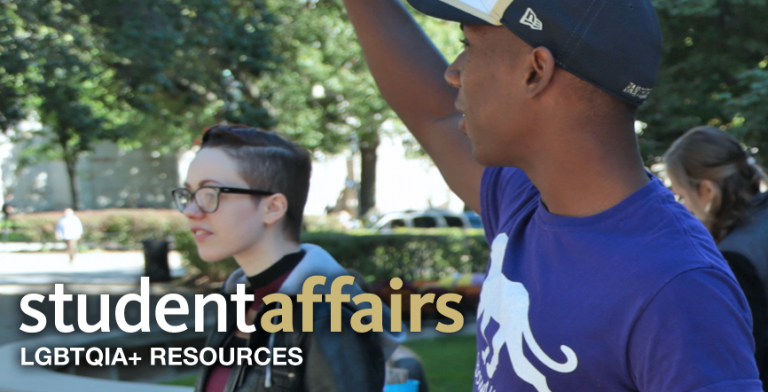 Sponsored by the Division of Student Affairs at the University of Pittsburgh, this site aims to improve visibility and support for LGBTQIA+ students and employees by promoting and publicizing available resources and services at the University. The University offers a number of services that impact all areas of student life and aims to provide all students with a supportive environment. On this website you will find information on how to get involved in student groups on campus, tips on building positive relationships, courses focused on gender and sexuality, and much more. You can also learn more about how the University works to provide students with an open-minded academic atmosphere, a supportive home, and an inclusive health system. Homophobia, transphobia, and bigotry have no place on our campus and the University of Pittsburgh is working tirelessly to provide all students with the environment they need to flourish.